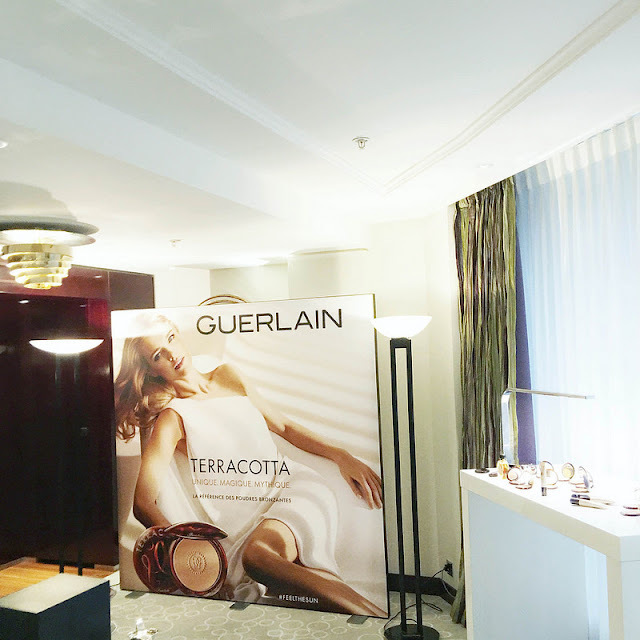 Two weeks ago I was invited to the Guerlain's event at the Mandarin Oriental Hotel in Geneva. 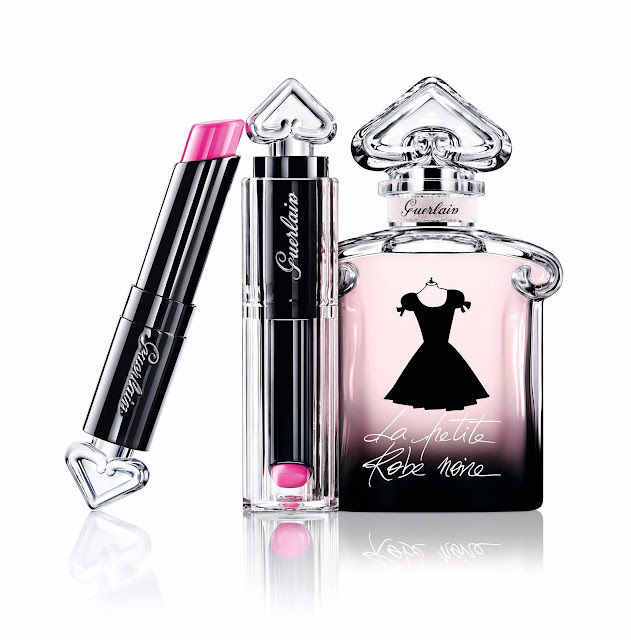 Olivier Echaudemaison, the creative director of Guerlain came from Paris exclusively to unveil something new about "La Petite Robe Noire". It was an honor to meet this multi-talented with an huge artistic instinct who joined the house 16 years ago. Before that, Olivier Echaudemaison has already worked with the most inspiring and beautiful women in the world such as Grace Kelly, Audrey Hepburn, Sophia Loren, Jackie Kennedy, Liz Taylor, etc. So you can imagine my excitement when he chose me as her model for the presentation to show on how to apply correctly the Terracotta powder. Cherry on the cake, he said that I have a beautiful skin. I am truly thankful to be amongst those with who he shared his knowledge. It was very rewarding to have the opportunity to discuss with him and very inspiring at the same time. 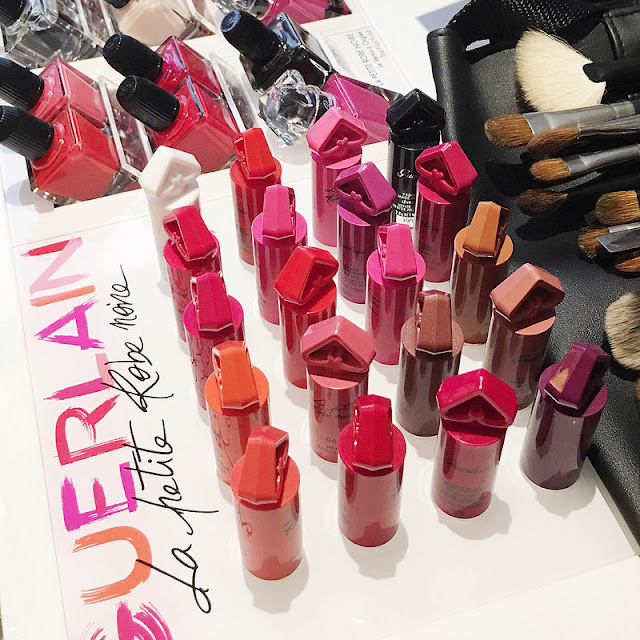 The purpose of the event was the launch of "La Petite Robe Noire" that I could discover en avant-première. 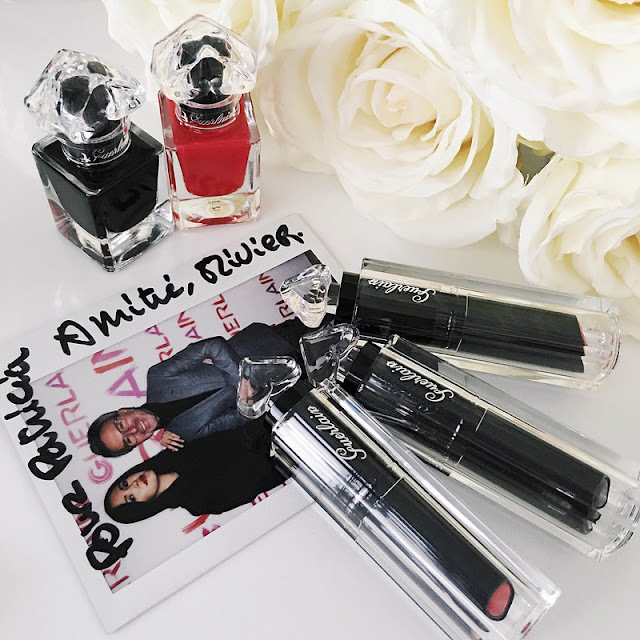 Olivier created 20 fabulous shades of lipsticks and nail polishes that add femininity and a Parisian touch to "La Petite Robe Noire". 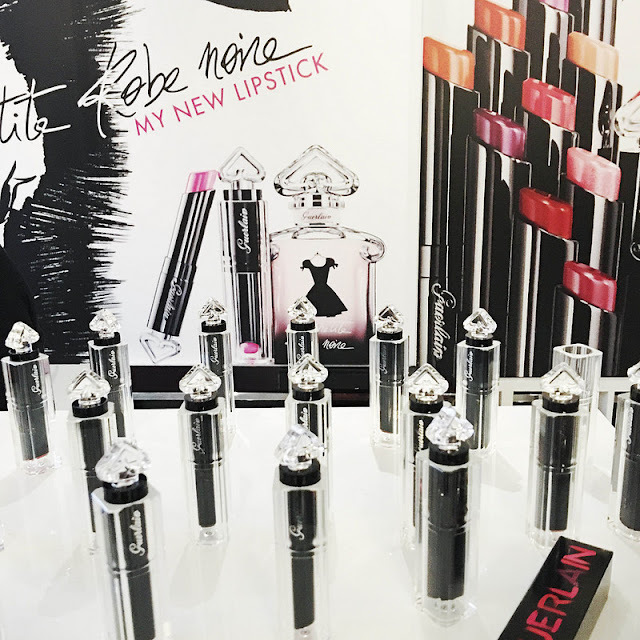 The lipsticks have a glossy/shiny effect and smell so good like you want to eat it. 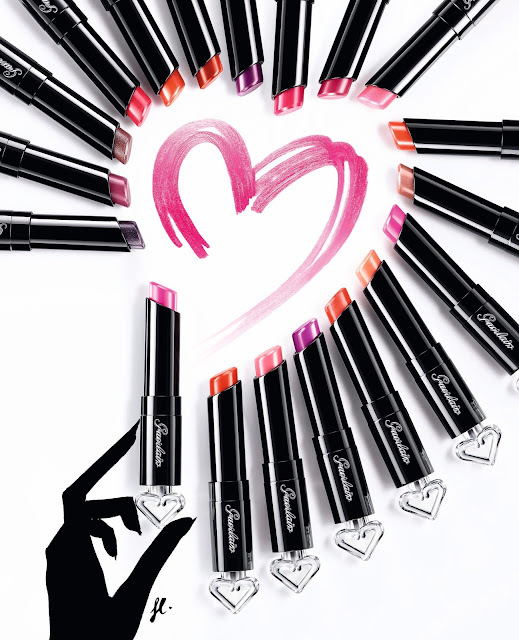 Depending on the result you want, you can add one to three layers on the lips. 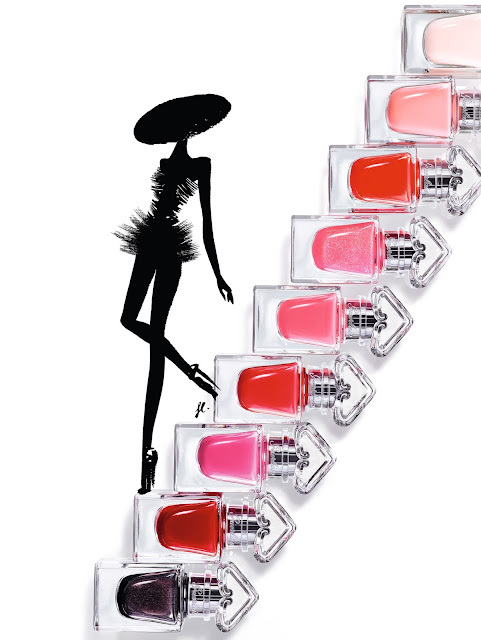 The Nail polishes have a super long lasting and also smell so good. No need to tell you that the package is so pretty that you want to have it with you in your bag so badly! 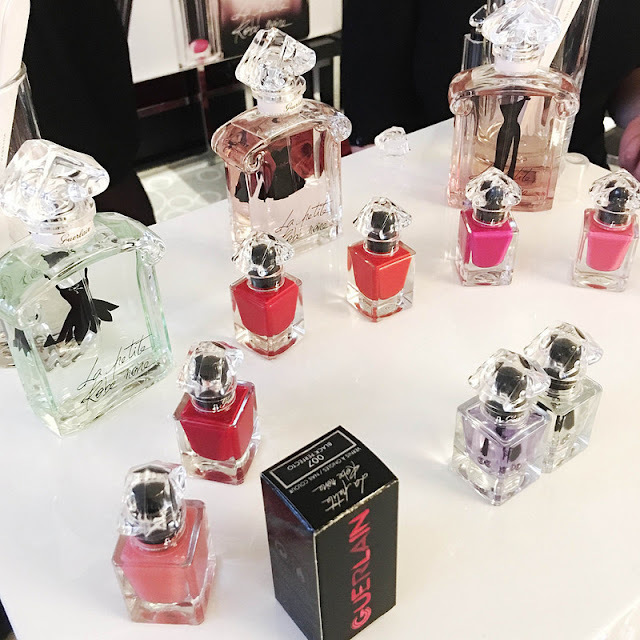 It reminds the original bottle of the perfume. I simply loved this new surprising and so nice collection. Thanks to the Guerlain's team for the experience and great organisation!